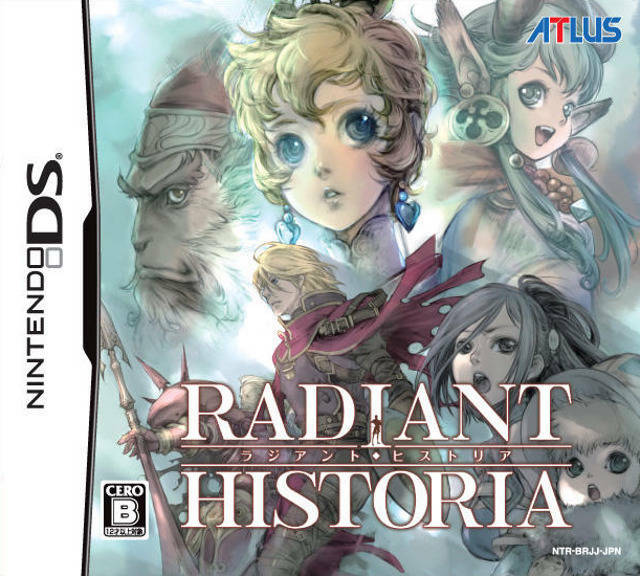 My review of the 2011 Atlus game for the DS, Radiant Historia. The game contains some excellent time travel shenanigans and a wonderful plot. Read on to hear more.